Poultry, Dairy, Custom Farming operations and Antique Tractors. Our Agriculture Insurance Brokers understand that your growing investments of capital needs to be protected. Our insurance packages offer the risk protections and coverage limits that your farm and agricultural operations require. We provide multi-policy discounts. Combine your farm property and liability policy with your farm vehicle insurance and save. We tailor farm insurance products to provide you with choice and flexibility. Coverage can be written on a property of every description (POED) basis as well as replacement cost coverage is available. 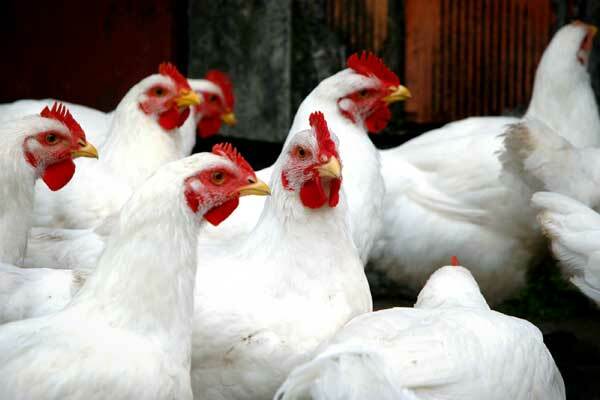 Elite Poultry Program provides a custom insurance policy for today's Poultry Farm Operations, Broilers, Layers, Broiler/Breeders or Turkeys. Key coverages include Heat Prostration Coverage and Power Interruption Coverage. 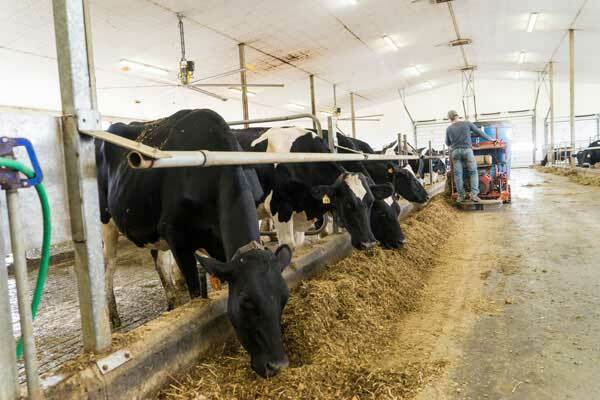 Elite Dairy Farm Program provides blanket coverage along with coverages for Loss of Farm Income, Milk Contamination, Loss of Refrigerated Produce, Equipment Breakdown, Emergency Veterinary Services ... and more. 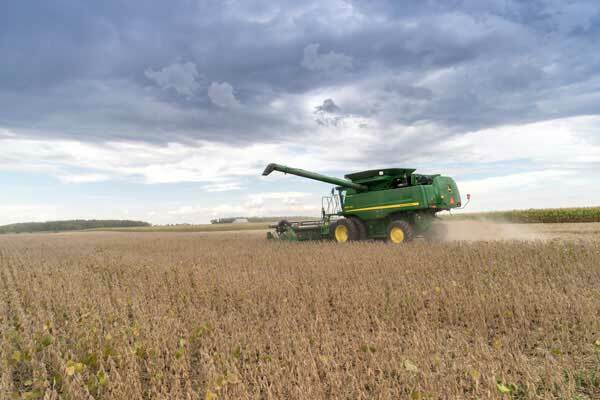 Custom Farming Program provides blanket coverages for Equipment and Produce. We also offer Environmental Impairment Liability and Pollution Liability. We understand your dedication to preserving those priceless artifacts of our agricultural history. We offer all risk coverage on tractors that were manufactured over 35 years ago and are no longer used for farming operations. 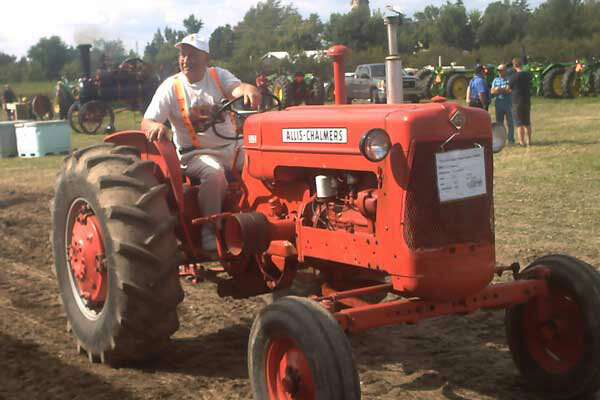 Coverage extends to fairs, parades, tractor shows and plowing matches. We offer insurance plans designed to meet farmers' needs. We understand the challenges you face. Talk to a Van Allen Insurance Broker to ensure your hard work is protected.